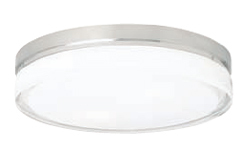 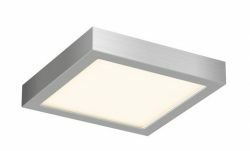 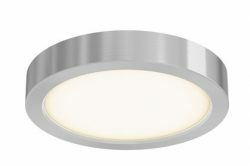 Surface-mount ceiling lights, with glass or fabric shades, give ambient light to foyers, stairways, hallways, kitchens and bedrooms. 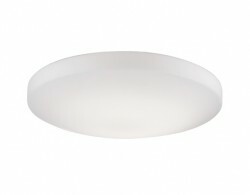 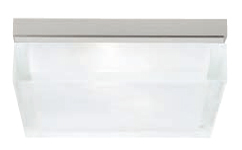 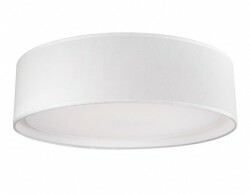 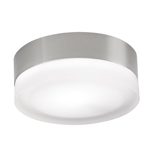 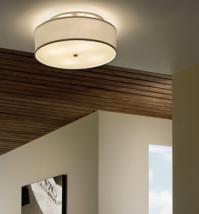 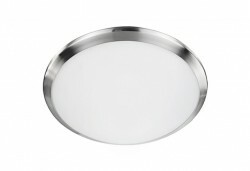 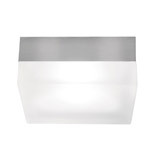 We offer many styles and finishes with LED, halogen, incandescent or fluorescent lighting. 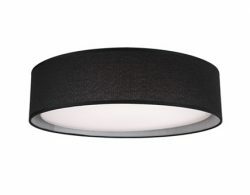 They have lots of intensity for task lighting, without shadows. 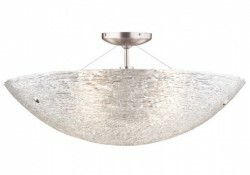 Also, we display and stock ceiling shower lights.